For years, I've been admiring Biotherm from afar. 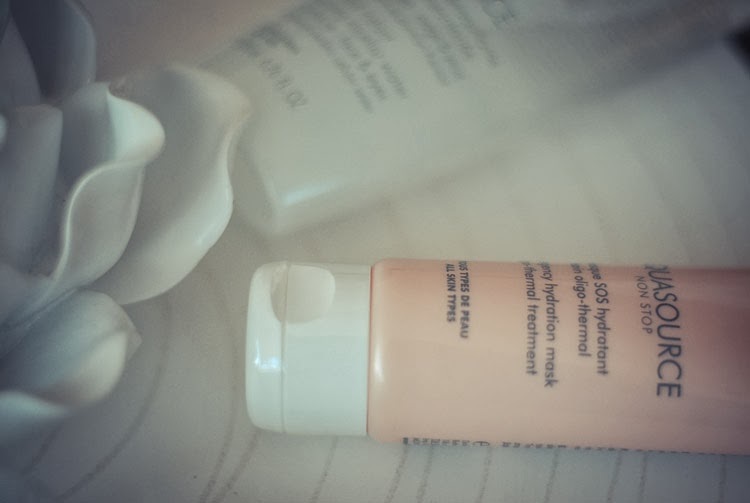 Every time my girlfriends and I dive into a beauty discussion, a long list of Biotherm products always get thrown into the mix. Founded in 1952, the French brand specializes in biological skincare research. All of their products contain thermal plankton, a micro-organism found in the hot springs of the Pyrenees Mountains. Thermal plankton is now reproduced via bio-fermentation and has the capacity to stimulate the skin’s natural defenses. Over the years, the company has accomplished what few dare to imagine-it has cultivated and built its reputation mainly through word of mouth. 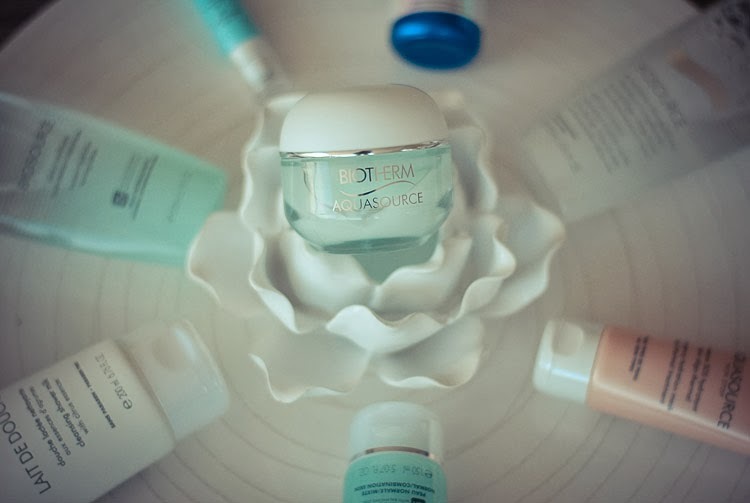 Biotherm is the low key beauty brand that's high in demand. In celebration of Lunar New Year, Biotherm is offering $20 off any purchase over $80 (enter code HORSE valid 1.29 to 2.3.) They've also sent me a set of eight of their iconic products which I can't wait to incorporate into my skincare routine. The best part? They are gifting one lucky reader the entire set so that we can start our Biotherm journey together! Scroll down to enter the GBF x Biotherm Lunar New Year giveaway and don't forget to leave a comment and tell me what's your favorite product. Good luck! I am actually an avid user of Biotherm products. I love how they feel and work. They're a great luxurious product for an affordable price. 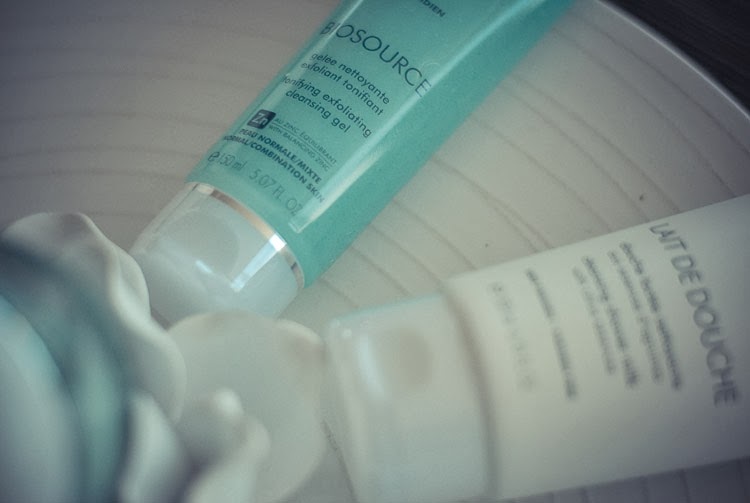 I definitely live for the Aquasource moisturizer for combination skin (green one). It really hydrates my skin without causing me to feel any more oily. This is my go to for the winter months! I have yet to Biotherm but I would absolutely love to try the eye perfection! Every woman's worst nightmare is wrinkles. Staring at a computer screen all day long at the office doesn't help my case! I'm also very health conscious and am weary of trying new skin creams because of all the chemicals. I know Biotherm is made from trust worthy ingredients so this is an ultimate wish list item for me! I'd like to try the eye perfection! Turning thirty and starting to look it! I've bee wanting to try brothers for a while! Ty! 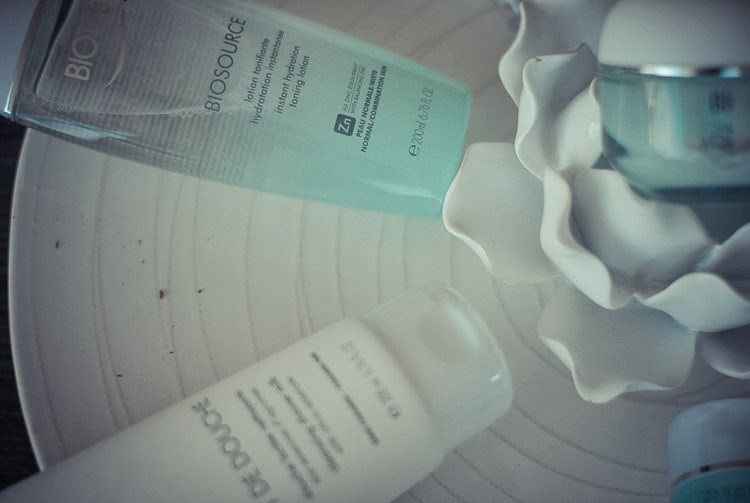 I like to try Biosource cleansing gel! Sounds nice and pretty. White detox liquid light! Dipndots1221 at gmail dot com. Thank you! 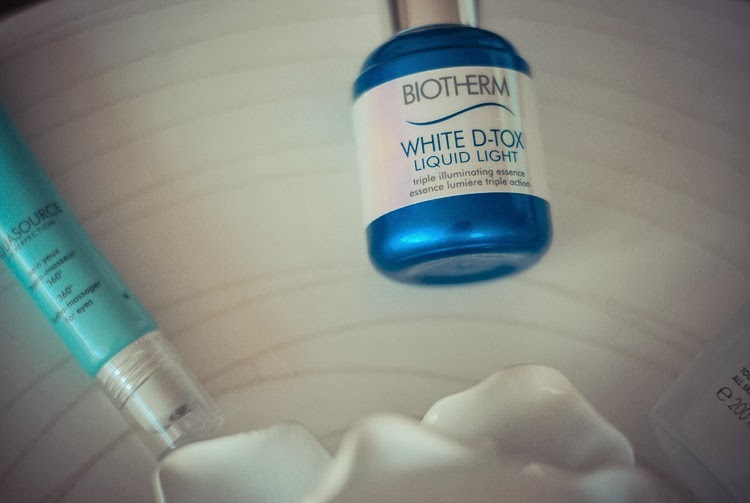 I'd love to try the White D-tox liquid light! I've always wanted to try a whitening product! Thanks for hosting such an awesome giveaway! I'd be stoked to try the White D-Tox product! I don't own any bioderm but the toning lotion and the eye perfection sound like awesome products! After this harsh winter, my face desperately needs hydration! The Aquasource Hydration Mask sounds exactly like what it needs! !